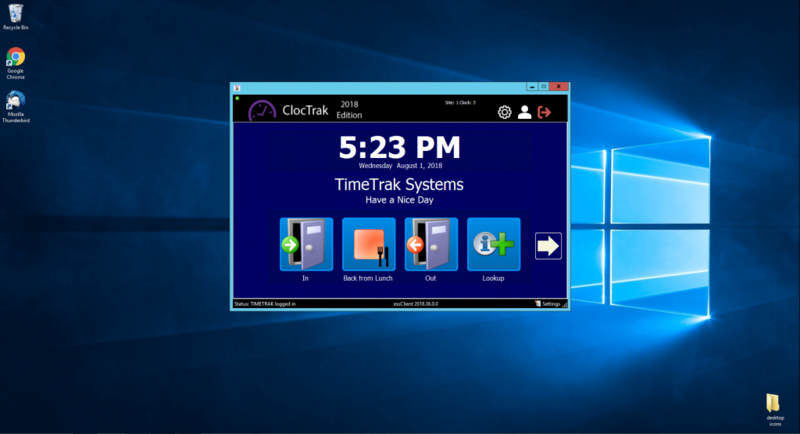 TimeTrak 2018 Edition offers a newly designed Windows Client User Interface that is streamlined, easier to use and incorporates all Supervisor and Administrative needs into one user interface. 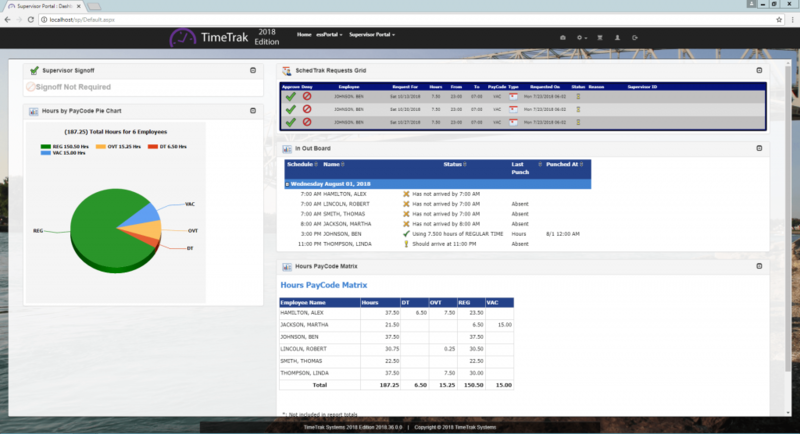 The new user interface improves work-flow for supervisor\timekeepers that review and correct employee time as well as admin users who submit payroll. 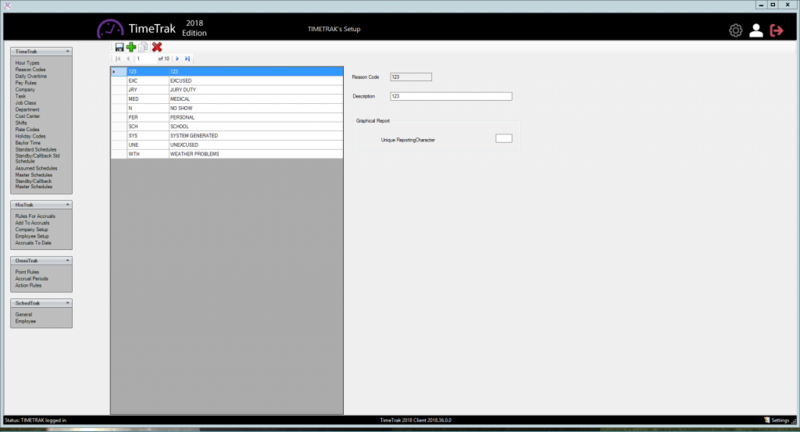 The redesigned menu structure makes navigation a breeze with SIMPLIFIED menus such as Pay Period Tools and Admin Utilities. The Supervisor Browser Portal user interface has added capabilities for review, edit and approval of employee time; and now provides a quick layout swap feature, that dramatically reduces load times. 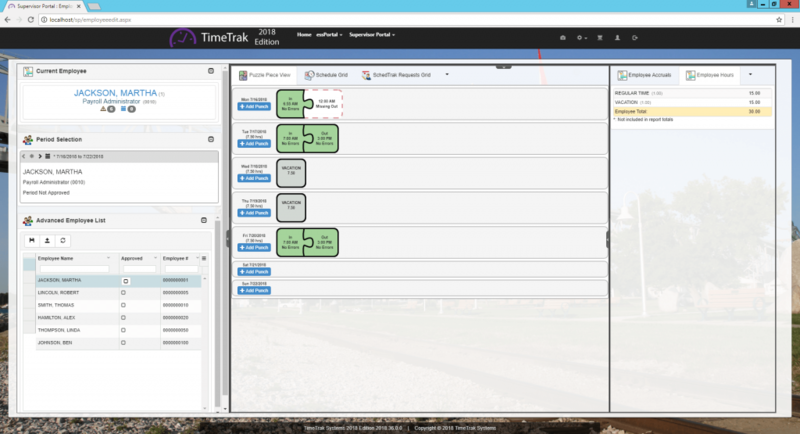 For those who prefer the traditional “look and feel” of prior versions they may be using, the “Retro Employee Maintenance” section has you covered with a view that is identical to prior versions of TimeTrak. 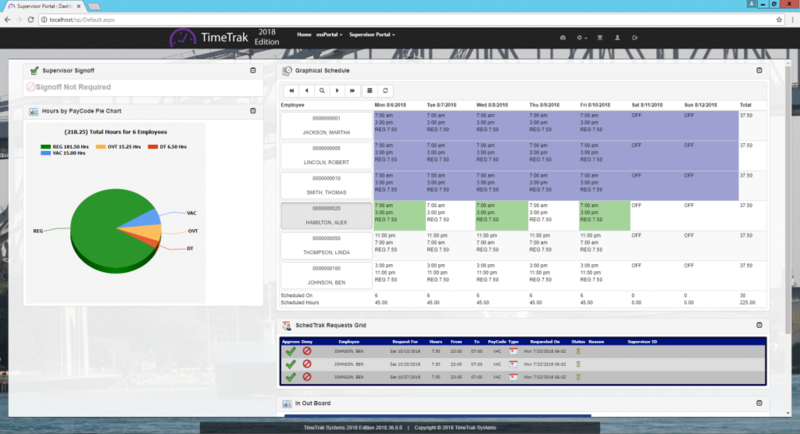 The Reports section has been reorganized and simplified, and now contains all the new portal reports along with the traditional TimeTrak reports. 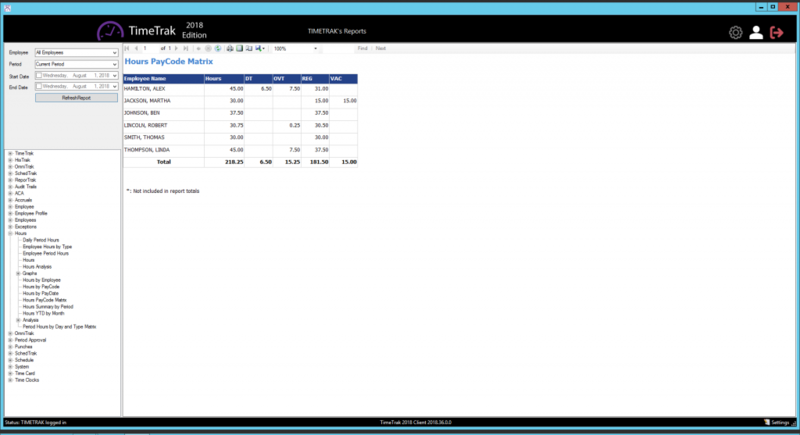 All new reports can be exported to PDF, Excel and other formats. Through Microsoft Azure cognitive services, we are proud to offer facial recognition as an integrated feature to our suite of products. Facial recognition can be established in a secure mode where it rejects a non-match, or in an unsecure mode where it accepts all transactions and when the match fails the transaction is tagged with a Failed Recognition code – for the supervisor to take a look at the picture and make their own determination. 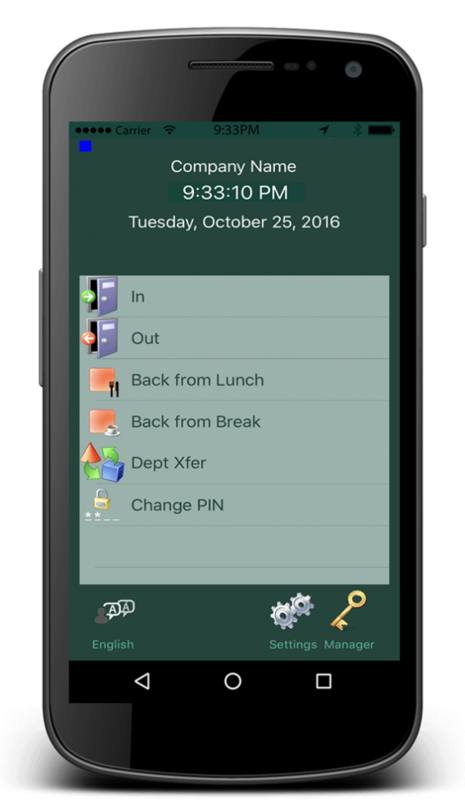 ClocTrak Mobile, available in the Apple Store and Android Store, provides a mobile time clock, employee self-service for lookups, and vacation request features in the palm of your hand. These features are independent of each other and we can offer a mobile solution that matches the need of your workforce. Our 2018 Edition now supports “Geofencing” features allowing you to map areas that employees can clock from. When in a secure mode, this virtual fence prevents employees from performing clock functions outside the designated areas yet allows them to access their information via self-service or request a vacation day. When set in an unsecure mode employees can transact and the system will tag transactions that do not occur within the designated areas specified. ClocTrak Mobile now uses Microsoft Azure cognitive services to offer facial recognition as an integrated feature of your employee’s smartphones. 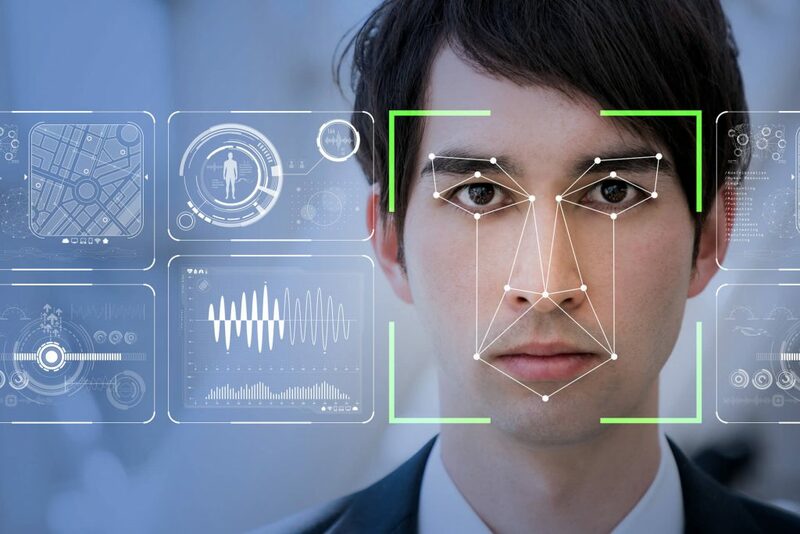 Facial recognition can be structured with a secure mode where it rejects a non-match, or in an unsecure mode where it accepts all transactions and when the match fails the transaction is tagged with a Failed Recognition code – for the supervisor to take a look at the picture and make their own determination. Supervisors can now build employee schedules in the portal with the use of graphical-scheduler that resembles the group scheduler previously only available in the admin and supervisor clients. Saved templates can be assigned to the employee for days or weeks in advance. Multiple dashboards and layouts can now be created in the supervisor web-portal. With the click of a button, supervisors can switch between layouts allowing them to focus on the task at hand. These XML transforms now include: Current Employee, Employee Hours, Hours by Date, Hours PIE Chat, Employee Schedule, Employee Accruals, Needing Attention, and exception groups. InfoCenter offers a completely new way to edit and review time cards. It serves as the command center for employee time card maintenance. InfoCenter allows the user to choose which exceptions they would like to see and then guides them to the employees which need editing. Once an edit is complete, the exception drops off the list. After all edits have been completed the user prompted with a message that NO additional exceptions exist. InfoCenter also provides important information such as employee hours, hours by transferable labor field, benefit accruals, employee attendance points, and the employee schedule. New and Improved Setup Areas \ Reason Codes \ Master Schedules Maintenance. The creation of master schedules is now dramatically easier. 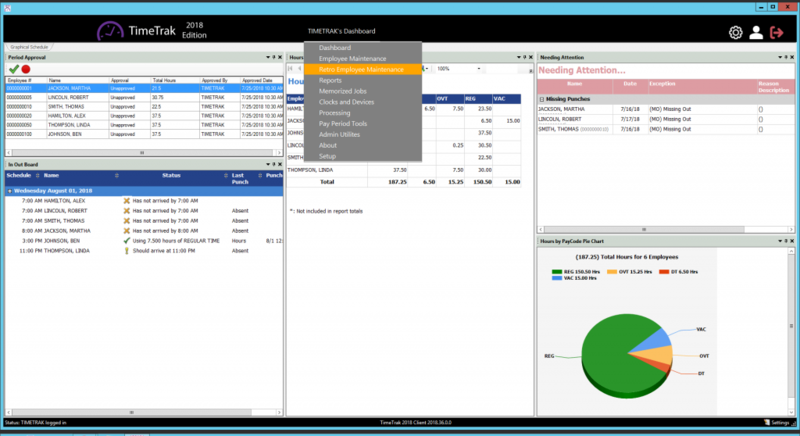 The new setup utility allows you to see the entire schedule template at a glance. 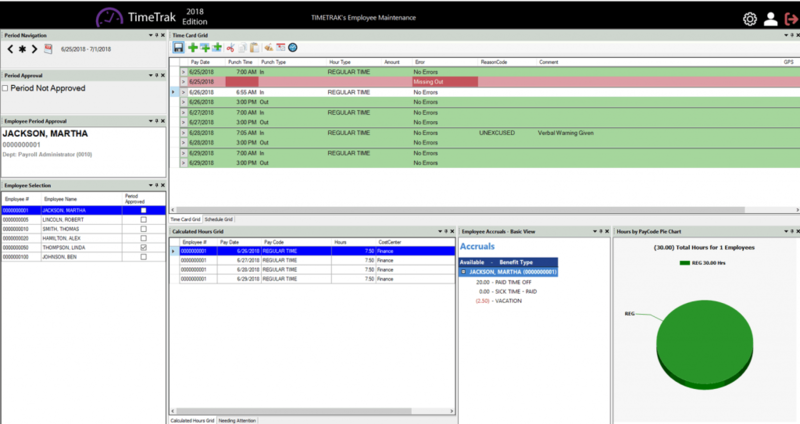 Employee maintenance also offers a single-click utility that will automatically modify an existing schedule template or generate a new master schedule. Reason code maintenance has been redesigned. This new interface offers a sneak-peak at the new interfaces screens that will replace many of the setup areas such as departments and job classes. The essClient is our application-based employee time clock. 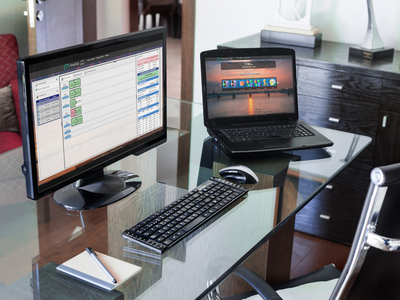 Unlike the web-portal, the essClient is a windows application that is installed on a PC or workstation allowing you to control which computers have access to the time clock. The essClient has been redesigned to better match the appearance of our web-portal and essTouch time clocks. 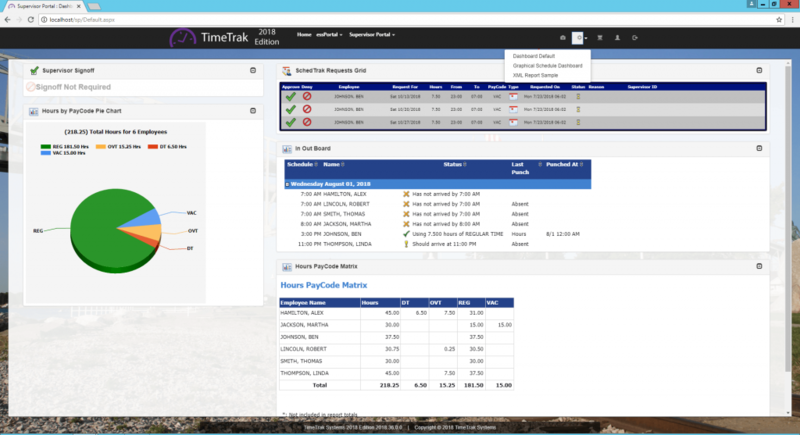 Employee self-service is available essClient allowing employees to view time cards, hours, schedules, and more. The new essClient will also work in offline mode too, storing the punches until the network or internet connection is restored. 2018 edition expands upon our current list of supervisor notifications. All previous notifications are still available, such as: Missing Punches or Absent Notifications. 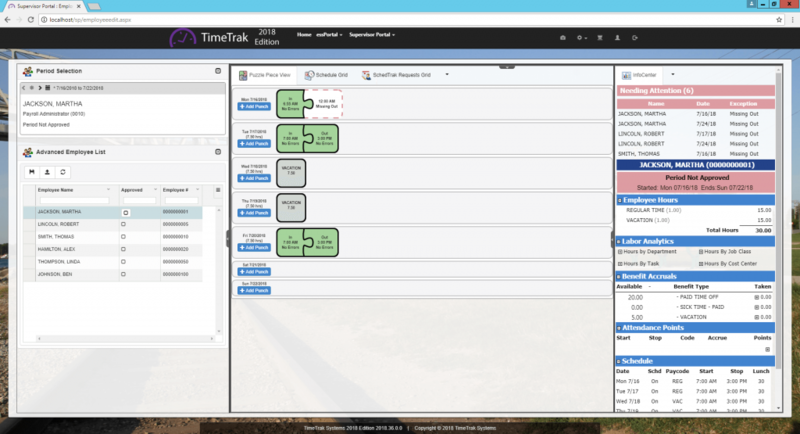 TimeTrak 2018 will now support an ever-growing list of subscription-based notifications for supervisors and employees alike.